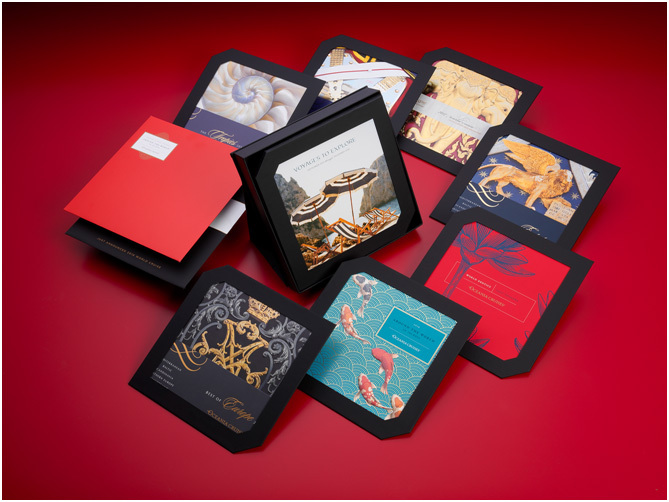 The holiday season is the perfect opportunity to get creative, innovate, and release some captivating new packaging. It’s also a time when marketing budgets typically support the extra investment. But it takes a special effort to get noticed in this hectic time. Your competitors are pulling out all the stops and flooding the market with promotions. 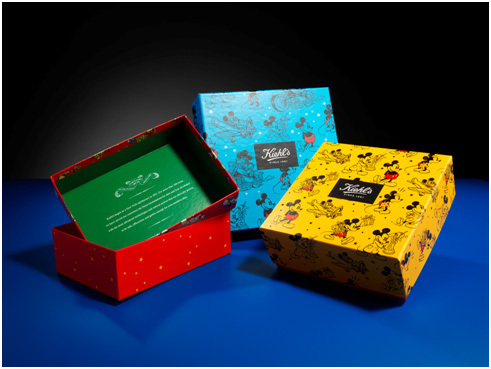 Creating remarkable seasonal packaging requires a balance of three key factors. You want to tap into the spirit of the holiday season, convey the essence of your brand, and encourage shoppers to buy. Here are a few tips to help you excel on all of those fronts! First and foremost, make sure your seasonal packaging reinforces your brand. It’s so easy to get distracted by all the shiny snowflakes and cool color options. But if you lose sight of the brand image you’re trying to convey, you risk misleading consumers. You can avoid this mistake by making sure your seasonal packaging aligns with your brand. 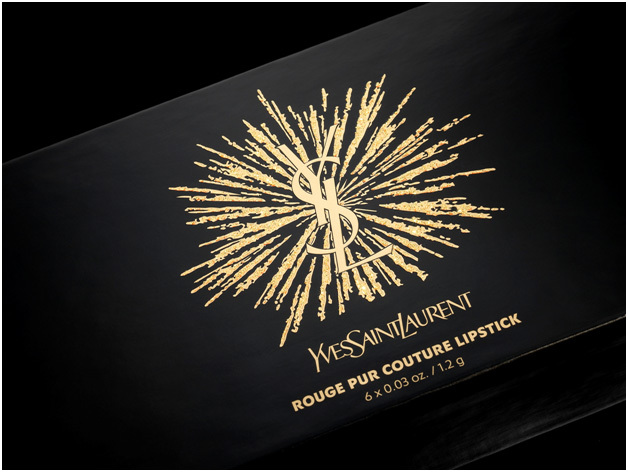 If you have an ultra-luxury, high-end brand, don’t use whimsical packaging or design elements. You’d be better off with something sleek and understated. Every packaging decision should support the brand, not distract or take away from it. Even during the holidays. Most of your competitors will run promotions to try to sway customers in the competitive holiday season. Maybe you will too. A promotion by itself isn’t usually enough. Neither is attractive packaging. When you can marry the two, however, you come away with something truly special. Think about what you’re planning to promote. How could you package it in a way that gets attention and drives sales through the holidays into next year? Promotional packaging can help. If you’re giving away a secondary product with a purchase, consider gift with purchase (GWP) packaging. Maybe bundled packaging will work better for what you have in mind. Value-added packaging is another option. The options are limited only by your imagination. 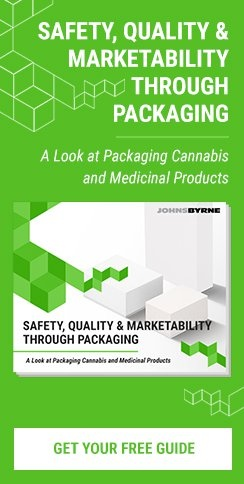 Packaging techniques, trends, and technologies are changing rapidly. Staying up to date will help you generate ideas as the holidays approach. You’re busy. You don’t have time to research extensively. But you can consult with print and packaging experts who live and breathe this stuff 24/7. This will help you find out what is already winning in the market right now and how to stand out from competitors. How well did your seasonal packaging work last year? How about the years before that? Now’s the time to take stock of your results if you haven’t done so already. Check social media platforms, blogs, and influencer sites to gauge consumer response. You can also look at feedback on your competitors’ seasonal packaging to better understand what makes your target audience tick. Your designers and marketing team probably have their own vision for seasonal packaging. But proceeding with a data-centric approach will keep you focused on results. You’ll also avoid making false assumptions. 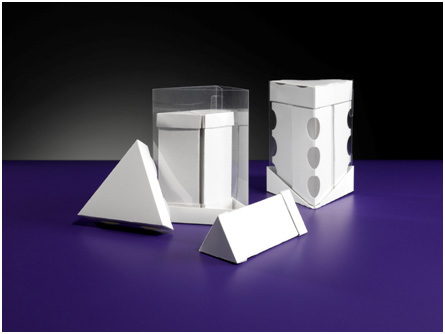 Entrusting your packaging to the right expert will bring your vision to life. Here at JohnsByrne, our experience and unique end-to-end production process will help you meet your print and packaging needs just in time for the holidays. Go here to check out our extensive work gallery.